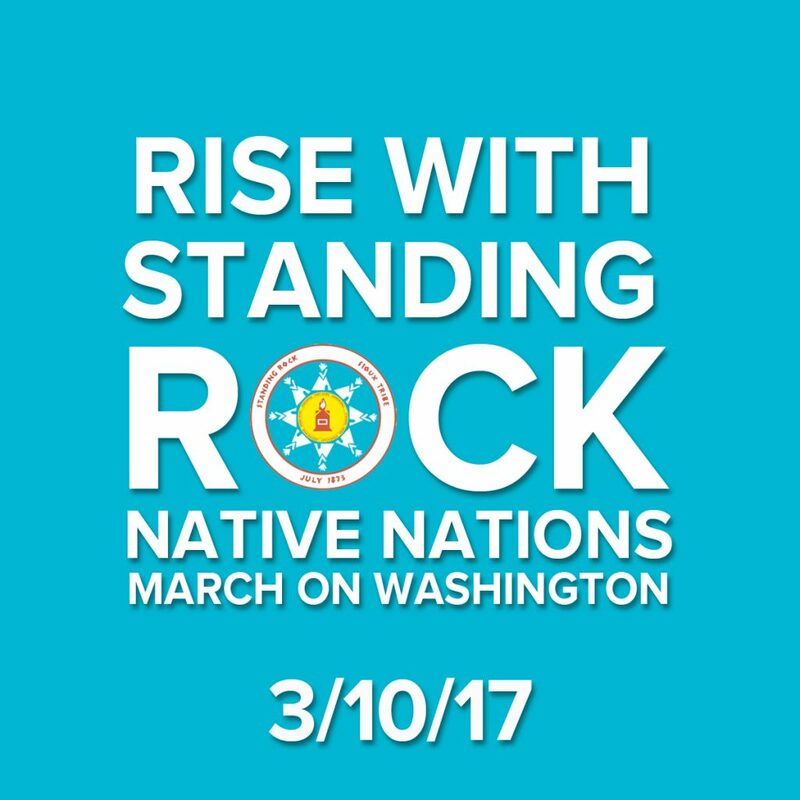 March 7 – 9 // Native leaders and their allies will lobby in the halls of power in Washington DC on behalf of the protection of all Tribes. This entry was posted in Tribal Leadership and tagged Dakota Access Pipeline, DC, LRInspire, Standing Rock Sioux Tribe, Trump by lrinspire. Bookmark the permalink. This is great! An awesome move. I will be in New York at UN Conference on the Status of Women on the 10th. I will be with you in Spirit and will carry this movement and words with me. I support Native Americans in their struggle for their rights. I am deeply ashamed of the crimes which have been committed against them by everyone, including my ancestors, oftentimes in the name of religion, who have come to this beautiful continent, both in America and Canada. I appreciate the rights and privileges I enjoy and wish the same for them. Stay strong.